Solar Snapshot / Amanecer EP out now! Paul van Dyk’s #1 album ‘Music Rescues Me’ has given us a variety of stunning trance singles and songs. 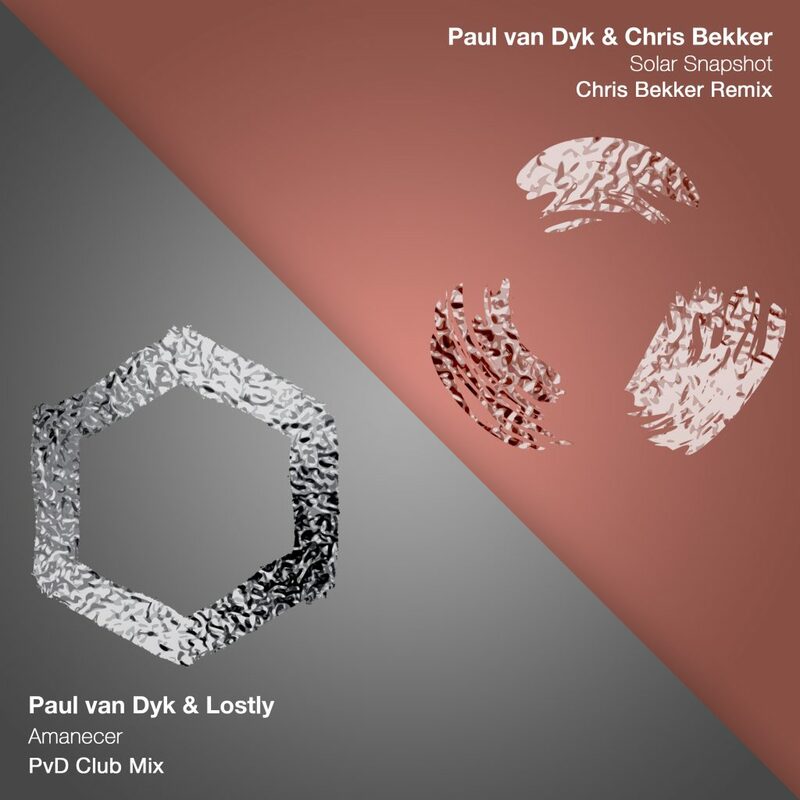 This latest edition features two remixes – one by PVD himself, a club mix for the hauntingly beautiful AMANECER ft. Lostly, and one by Chris Bekker, fashioning a progressive take on his collab SOLAR SNAPSHOT.